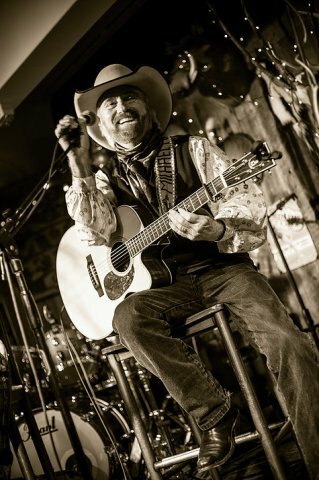 Castle Creek Guitars Summer Concert Series is proud to present Michael Martin Murphey! The original Cosmic Cowboy rides again to the stage of the I Bar Ranch! Food for purchase will be available on site, from TBD. Food Tickets can be purchased at the concert.